Millions of articles, hundreds of government websites, and countless catalog records are all available to you through the INSPIRE. You’ll learn search tips, discover unique collections, and explore a valuable, reliable tool available to all Hoosiers. 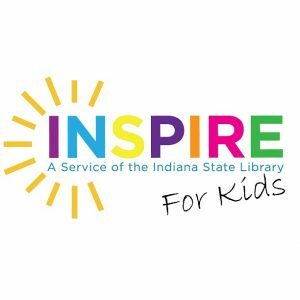 This session focuses specifically on INSPIRE databases that will be the most useful for those serving kids in grades K-12.